Got a question about your CUA banking? Our 'How to' guide is a great place to start. If you are a CUA member, you can securely complete the following online. Below is a list of helpful numbers to call for assistance. 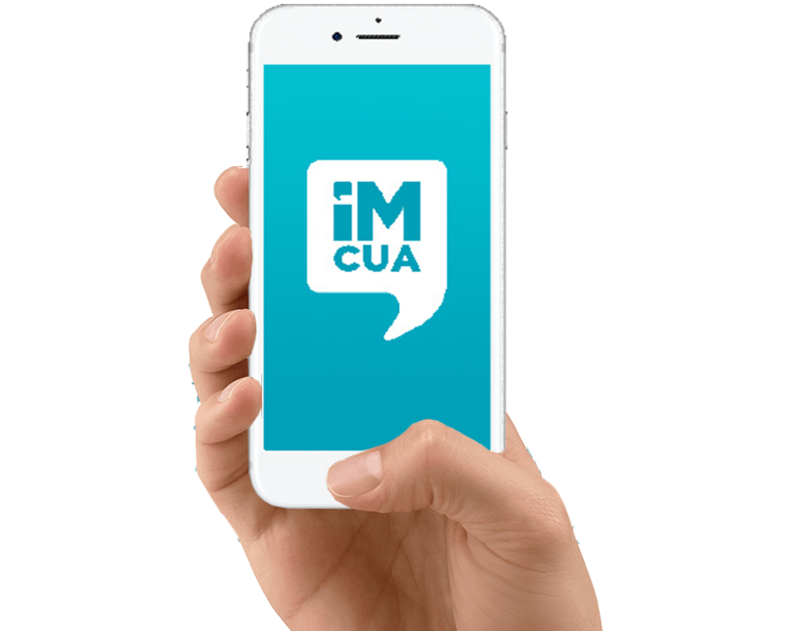 As a CUA member, our iM CUA app lets you message your own CUA Personal Banker from anywhere, when it suits you. It’s ideal if you can’t call us, get to a branch or just want to tick jobs off your to-do-list.